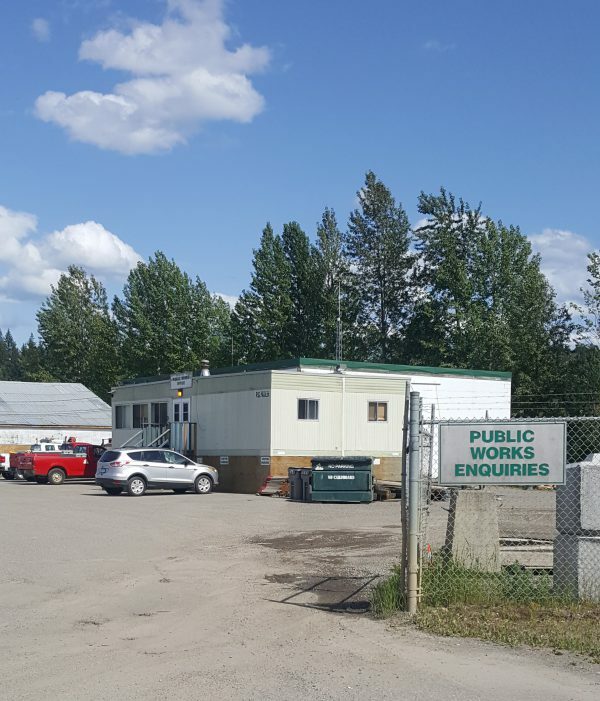 Quesnel City Council has now approved the capital spending for a new public works facility. 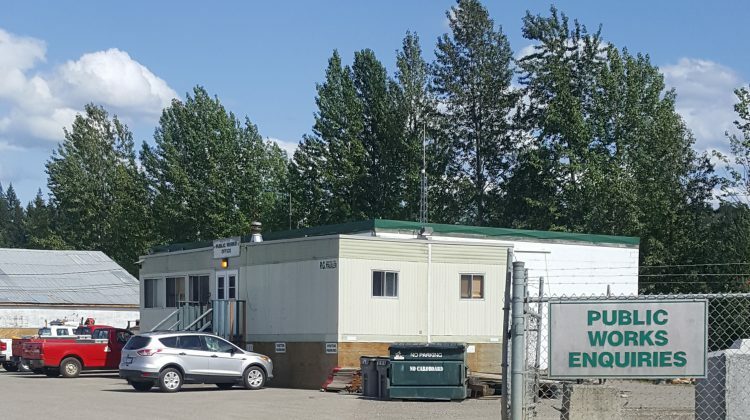 It includes spending 250 thousand dollars in 2018, just over 10.7 million in 2019 to actually build it and then another 230 thousand in 2020 for the demolition of the old facility. Johnson says the owners rep will be engaged with the architects as they develop the plans and will also help with the pre-qualified list for contractors, the detailed budgets and the site development plan. He says the city is trying to expedite this project to avoid spending money on the old site that Johnson says is basically “throwing good money after bad” because they’re not going to get any lasting benefit from it. The old site is in a flood plain and the buildings are very old and in need of repairs. The new facility will be on Sword Avenue where the old soccer fields are. Taxpayers gave the City permission to borrow up to 8 1/2 million dollars for this project in a referendum in October.